Sports Rendezvous: Chadli's last-gasp winner crowns superb Belgium comeback against Japan. Chadli's last-gasp winner crowns superb Belgium comeback against Japan. 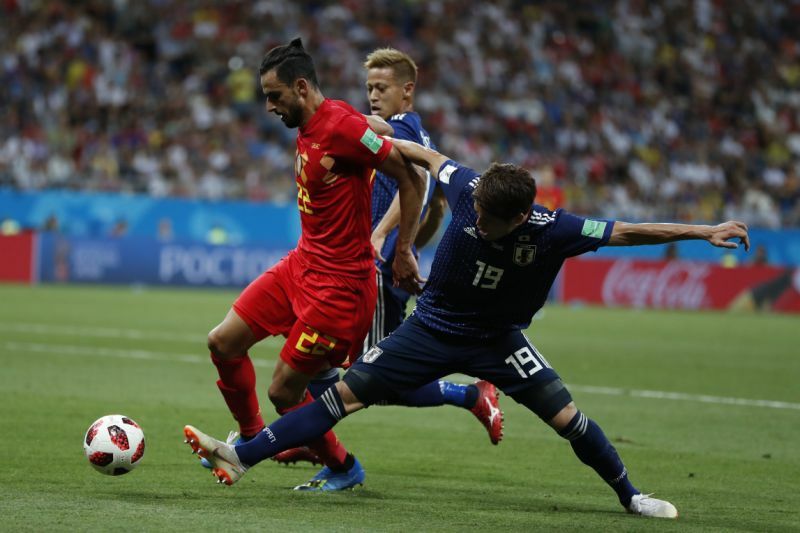 A brilliant Nacer Chadli goal crowned an astonishing Belgium comeback against Japan to set up a World Cup quarter final against Brazil. From 2-0 down, Belgium grabbed two quick goals to level before a last-minute, injury time counter-attack gave them a famous victory. Roberto Martinez made 10 changes to his starting line-up after resting most of his side for his side’s 1-0 win over England in their last group stage match.